While the Sony Xperia XZ3 leaked a ton of times before it finally came time to be released, the Xperia XA3 and the fact it just appeared online is a bit of a surprise. 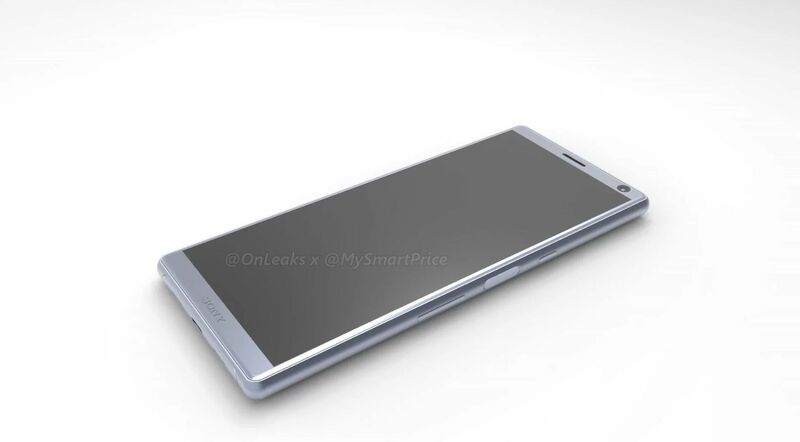 First I want to clarify something: I think this device is pretty ugly, but in no way I blame the source of the renders on it. 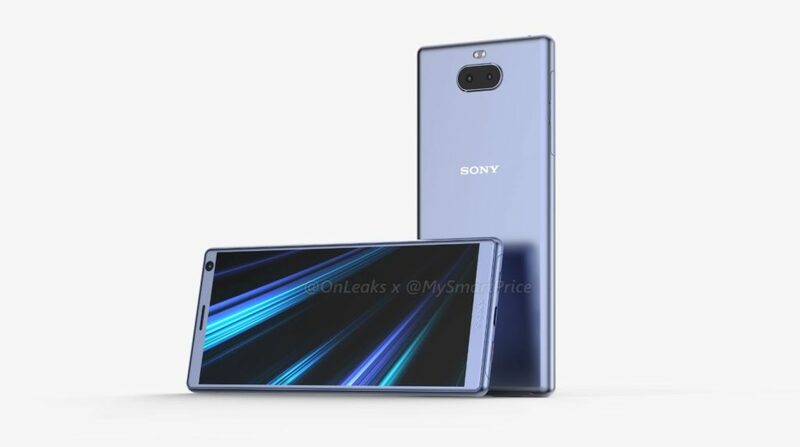 MySmartPrice and @OnLeaks (brilliant source of exclusive renders, CAD files Steve Hemmerstoffer) came up with these designs. 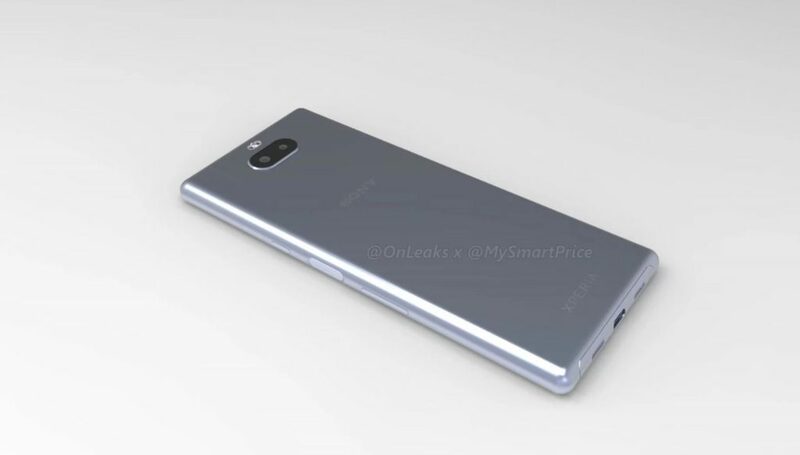 It feels like something that HTC would try to do, in order to make a Desire out of a HTC U12+. 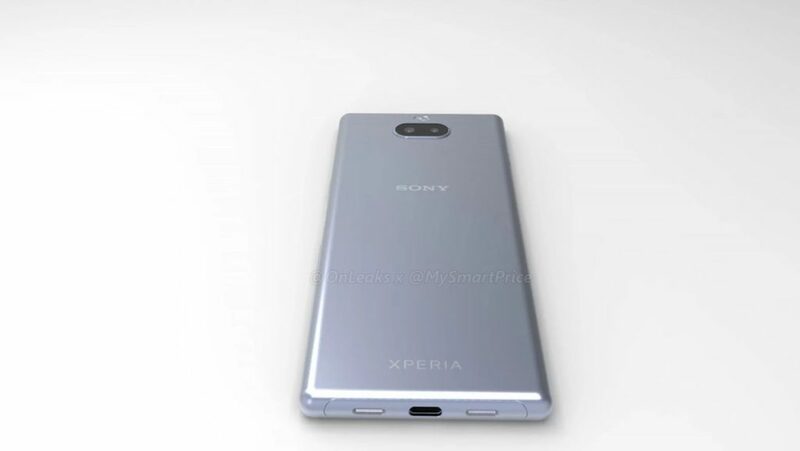 Sony was certainly NOT going in this direction and actually both the XZ2 and XZ3 grew on me as time passed. 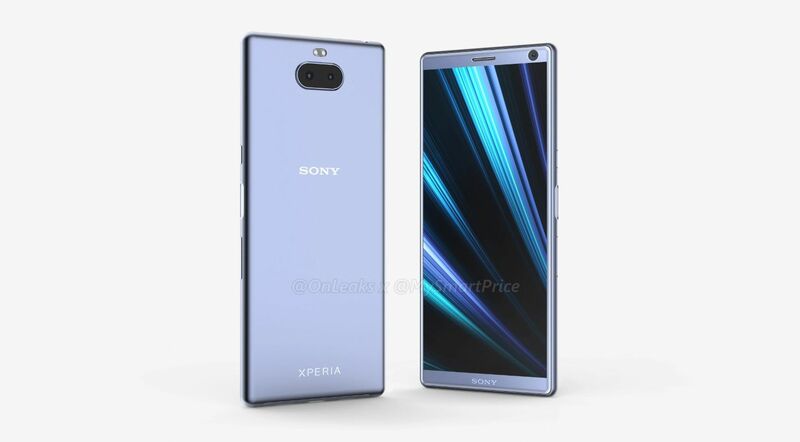 I advise you to go to the source link below, to see the full 5K renders of the Xperia XA3, if you want to convince yourself of its quality (or lack of it). 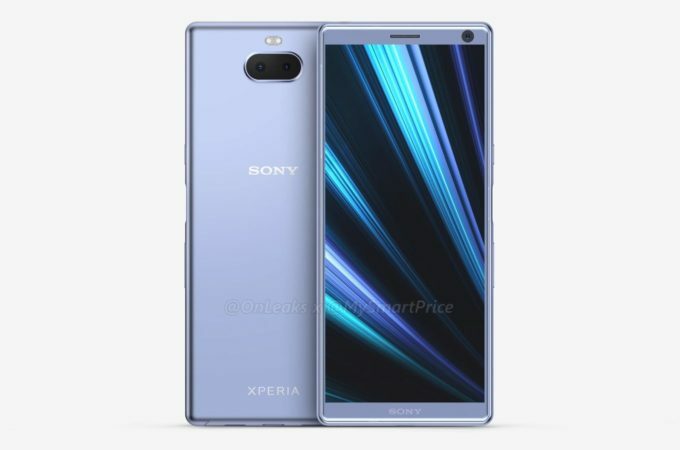 The Xperia XA3 is expected to inaugurate the 18:9 aspect in the Sony midrange lineup. 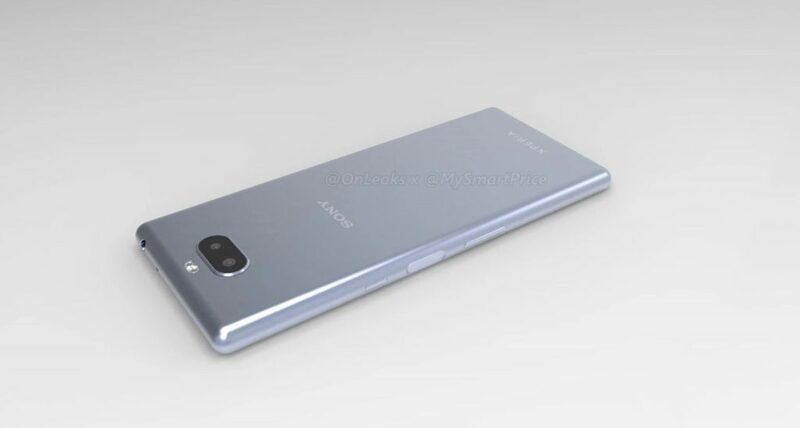 It feels like a more elongated phone, with a weird placement of the dual LED flash and also the not very popular horizontal dual camera orientation.